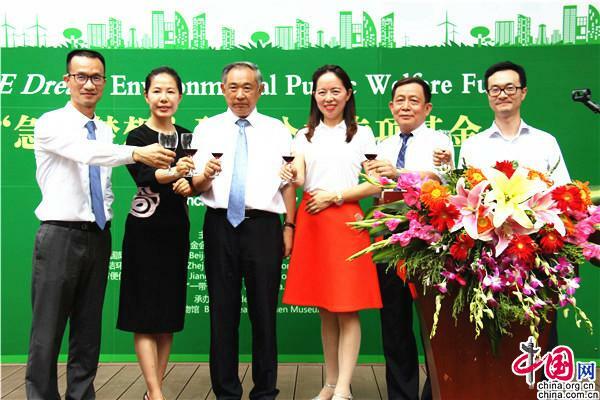 On July 20th, the JIKE Dream Environmental Public Welfare Fund was established in Beijing. The picture shows the event site. 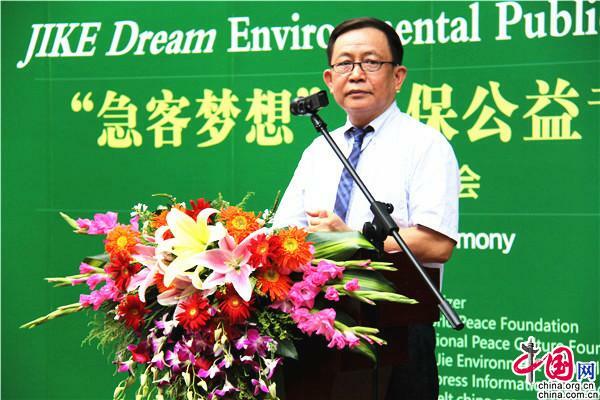 On July 20th, the JIKE Dream Environmental Public Welfare Fund was formally established by Beijing International Peace Culture Foundation (BJIPCF), Zhejiang JiaJingJie Environmental Technology Co., Ltd. and Jiangsu JIKE Express Information Technology Co., Ltd. in the Beijing Peace Garden Museum. 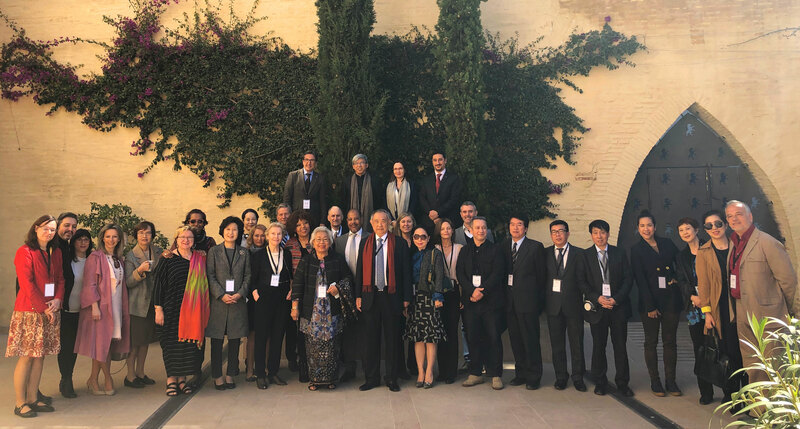 The fund was established according to the National “Three-Year Action Plan for the Improvement of Rural Living Environment”, implementing the Belt and Road Going Global Initiative, and working to improve the sanitary environment of toilets, aiming to further improve living standards in environment, health, and other areas. 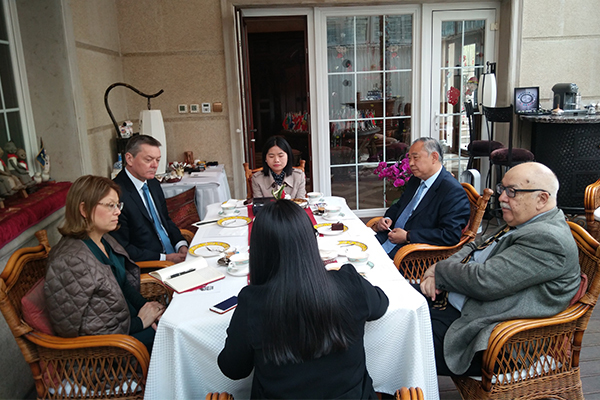 Dr. Li Ruohong, President of the BJIPCF, Mr. Lu Qingcheng, Secretary-General of BJIPCF, Mr. Xue Wentao, President of Zhejiang Jiajing Environmental Technology Co., Ltd., discussed the significance of the fund’s establishment. 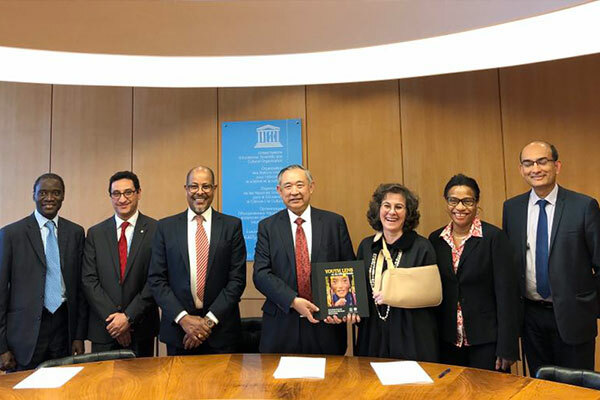 They unanimously believe that the fund will actively promote the toilet revolution to develop from the scenic spot to cities and countryside by advocating for ecological and environmental protection, and in doing so, contribute to the construction of public utilities, the level of social health, and the progress of social civilization. 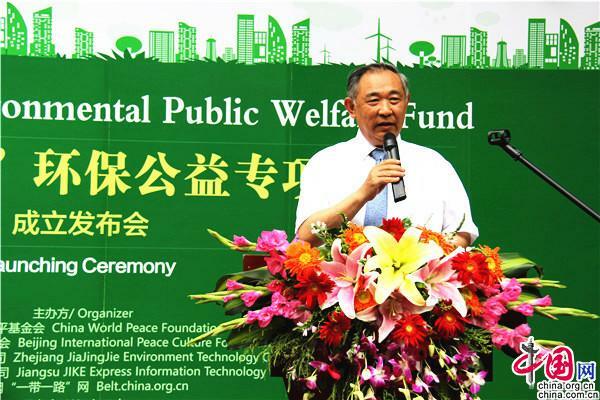 Dr. Li Ruohong, president of BJIPCF, delivered remarks. Mr. Lu Qingcheng, Secretary-General of BJIPCF, made an address. 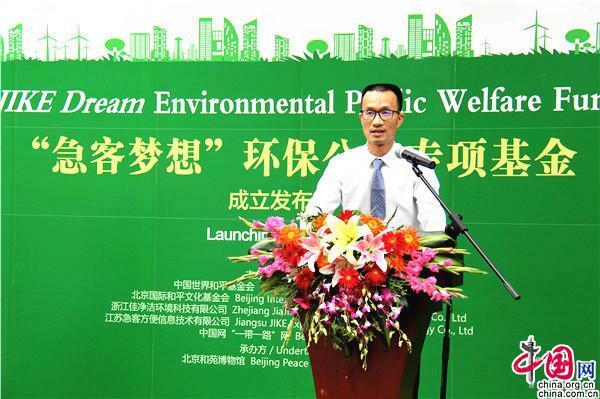 Mr. Xue Wentao, President of Zhejiang JiaJingJie Environmental Technology Co., Ltd., made an address.